Years ago, I attended a women’s Bible study where the leader would read a few verses, ask us how we felt about what the passage said, and then read the notes from her pink women’s Study Bible to us if something seemed unclear. We had wonderful prayer times and warm conversation. But the “study” part of our Bible study always seemed to be more of a good intention than a reality. I was introduced to theology at the church I began attending at age 19 when a visiting lecturer from Dallas Theological Seminary unrolled a gigantic dispensational chart and began explaining that system of interpretation to the congregation. Everyone else was smiling and nodding, and I was frothing with questions: Where does a Jewish follower of Jesus fit on this chart? If this system was unfolded in the mid-1800’s by one John Nelson Darby, what did believers believe about God’s time and eschatology before then? Were they are wrong? If Dispensationalism is God’s Revealed Truth, why isn’t it clearly stated in my Bible? Those may have been my first theological questions, but they aren’t my last. I married a man who was as interested in theology as I was. We read books, we debated, and I found myself irresistibly drawn to the study of God, his works, and his Word. Aquinas called theology the queen of the sciences, but she was often a queen without a country at some of the women’s Bible studies I’ve attended. If it wasn’t reader response of the type I described in my opening paragraph above, women’s Bible studies were pre-packaged video + discussion guide offerings that required nothing more from a leader than to pop in a DVD and assign homework. While some of these pre-packaged programs had good content, their proliferation communicated that only a skilled, attractive, on-screen communicator could be trusted to “teach” a Bible study. Outsourcing presenting duties to a program vetted by a publisher (and rarely, by the church leadership team of the congregation planning to use it) may have seemed a convenient solution, but it did little to cultivate the gift of teaching among the women sitting and watching said videos. By 2004, I’d resigned myself to the idea that my love of theological learning was a liability when it came to women’s Bible studies. I assumed there was something wrong with me because I felt as though I was the only one wired the way I was in these groups. Three things conspired to change that narrative for me. First, I was shifting from writing home school curriculum reviews and Sunday School material to writing for an adult Christian audience, mostly devotional material and pieces about church practice. Second, when my husband was finishing his M.A. in Religion (Christian Ministry) at Trinity International University, I got a part-time job in the school’s bookstore, where I had access to meaty books and a few co-workers with whom I could discuss them. Third, thanks to the internet, I began connecting with other women who were not afraid to love God with their minds. The latter moved to hyperdrive for me when I became a regular contributor to Christianity Today’s Her.meneutics (now CTWomen) site. 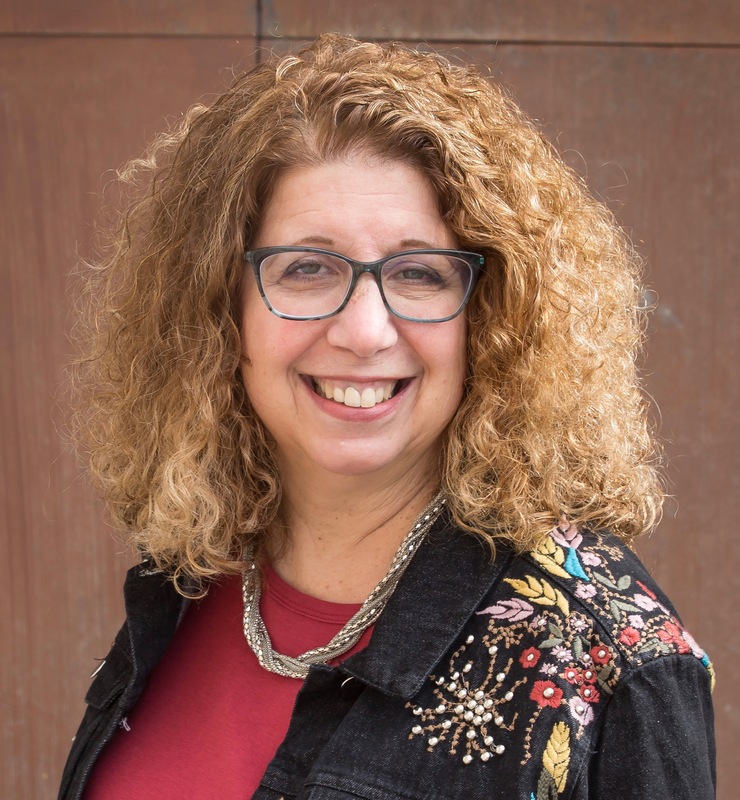 At first, I felt major Imposter Syndrome emotions as I was out-I.Q.’d and out-degreed by the other contributors, but eventually began to believe that I had something of value to add to the conversation at the site. That set of online connections led to others; some of those online communities became IRL (in real life) friendships. I discovered I wasn’t alone. There were many others who shared the same concerns I did regarding women’s discipleship in the church. Because we didn’t all swim in the same theological streams, we may never have connected if it wasn’t online. While discipleship is a whole-life, heart-soul-mind-strength ongoing process that requires physical presence, my online networks allowed me to learn, ask questions, reflect on current cultural trends, and discover people and resources I might never have found on my own. And they gave me courage to raise my voice regarding discipleship in some of the churches we attended during those years.One thing led to another. After we lost our home to a short sale in 2012, I landed at an excellent Tuesday morning Bible study facilitated by a woman with a theological education behind her. I assisted with a women’s theology conference at the school where I once worked. I kept writing and reading. I discovered there were many other women like me in the church. 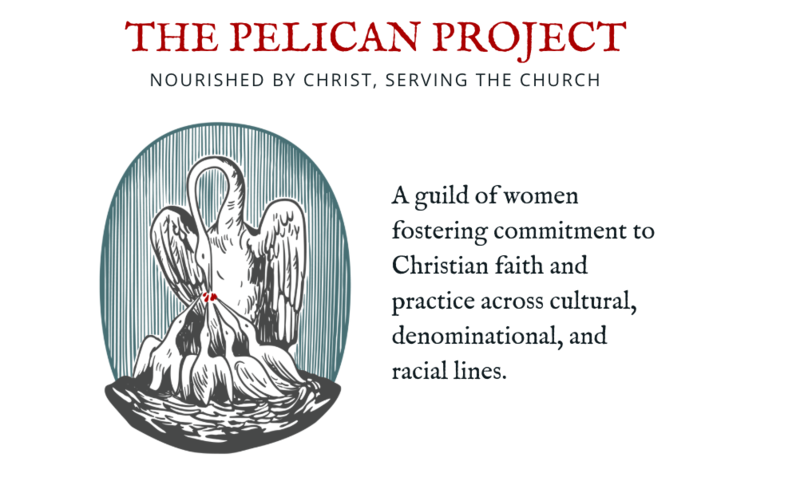 With last week’s rollout of ThePelicanProject.com, I am rejoicing that many more women like me will have a place to network, discover resources, share experiences, and learn from one another so they can carry out the work of discipleship in their local contexts. We are a guild of women fostering commitment to Christian faith and practice across cultural, denominational, and racial lines. It has been a privilege working together with a group of brilliant and faithful women to create an online space for small-o orthodox believers to seek unity in the essentials of the faith, practice liberty regarding second- and third-order doctrines, and learn to express ourselves with charity in all things. If you are someone who might benefit from this kind of online connection, or you’re a leader who is in search of solid resources to cultivate maturing disciples in your congregation, invite them to stop by ThePelicanProject.com for a look-see.